Fall may bring back-to-school routines, homework and extra-curricular activities, but that doesn’t mean the fun tickets have run out! 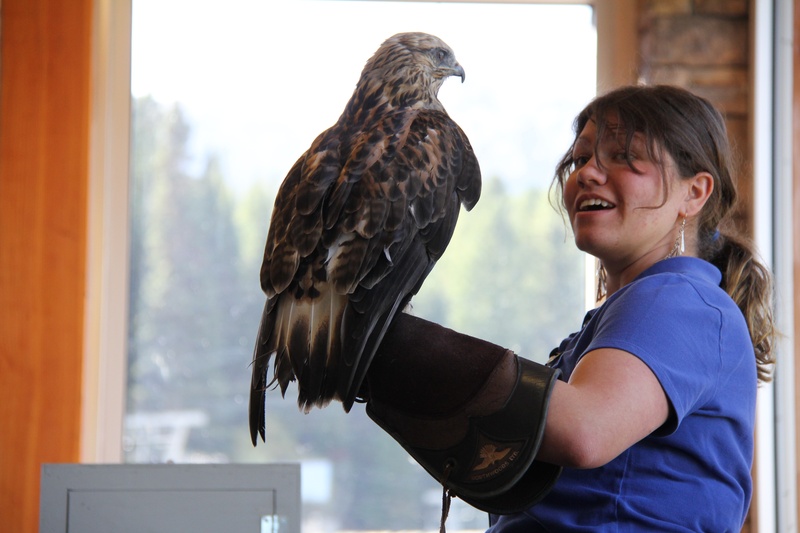 This community keeps things interesting with numerous events throughout the season including some educational activities that combine learning with activity. If you’re planning a fall vacation, rest assured, this town does not sit still! 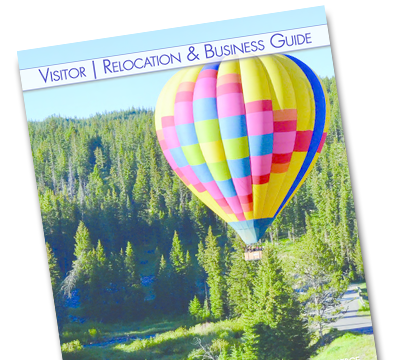 At the heart of Bozeman, it is still a college town. Montana State University brings such a dynamic vibe to the community that you don't get in many towns within the Rocky Mountains. With the university comes collegiate athletics and the Montana State Bobcats bring a lot of excitement to Bozeman. As August nears an end, there is a buzz around town. Saturdays will soon be filled with the sounds of cheering crowds and a marching band. The football season is right around the corner, and the town is gearing up. After the team finished the season last year with a 24-17 win against their rival the Montana Grizzlies, they are back this year for more. Here is the list of Montana State's upcoming games for the 2017 season. 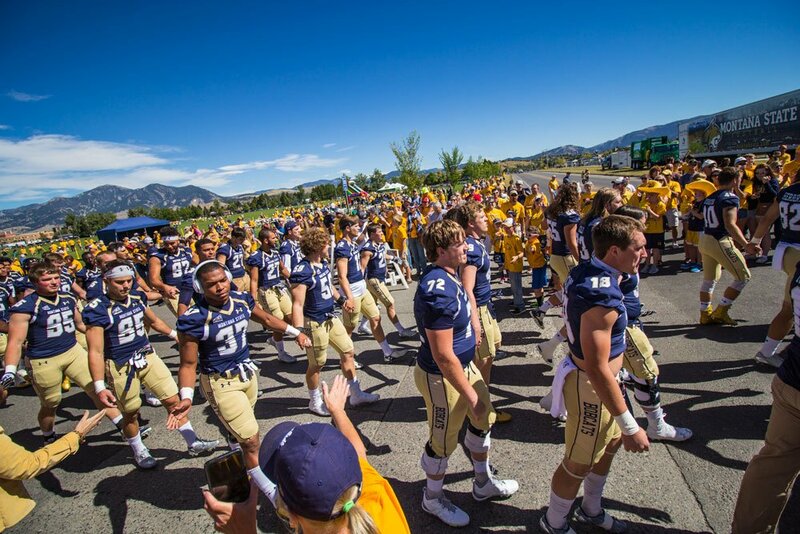 If you will be in Bozeman this fall, be sure to make a point of checking out the Bobcats. Go Cats Go! At its heart, Bozeman remains a college town. And being a college town, Bozeman gets to experience the excitement of the start of school in the fall, football games, homecoming, and if we are lucky, maybe a playoff game or two. And let's not forget about the big rivalry with that other team across the Continental Divide, the University of Montana Grizzlies, better known as the "Brawl of the Wild." The Bobcats have been playing football since 1897 and have recorded three national championships. All of this has built a rich tradition and a rabid following of loyal fans that make the game day experience a lot of fun. 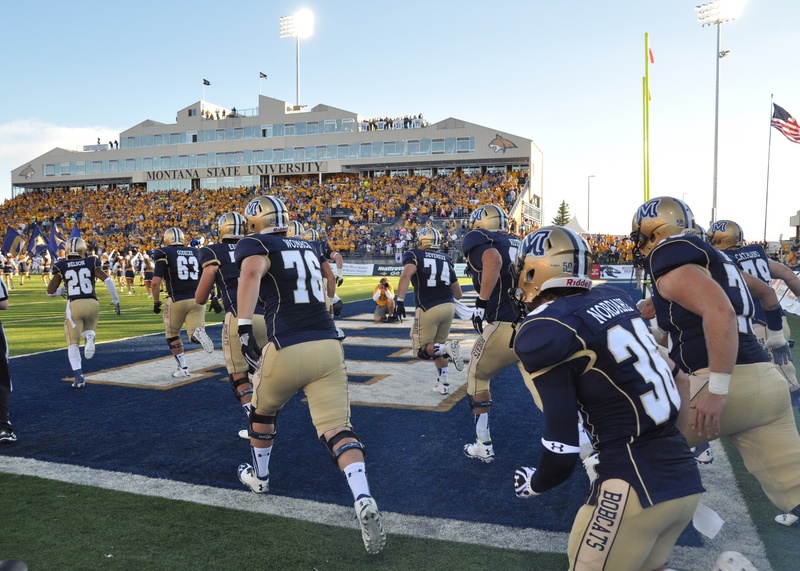 Fall in Bozeman is an exciting time to visit and take in a Montana State Bobcat football game.